Can You Get a DUI on a Private Street? - Crooks, Low & Connell, S.C.
You probably already know that driving under the influence (DUI) is illegal on public streets. But what if you’re driving on a private street? Many states actually do prohibit drunk driving on certain private properties. Although it might vary according to the state you live in or the state the private street happens to be in, Wisconsin law examines other elements. In Wisconsin, the owner’s intent and whether the area is held out to the public is taken into consideration. For example, did the owner intend for his or her property to be used as a general parking lot, or a lot just for employees? Whether or not you can get a DUI on a private street in your state depends on how the statute is worded and how the courts interpret it. 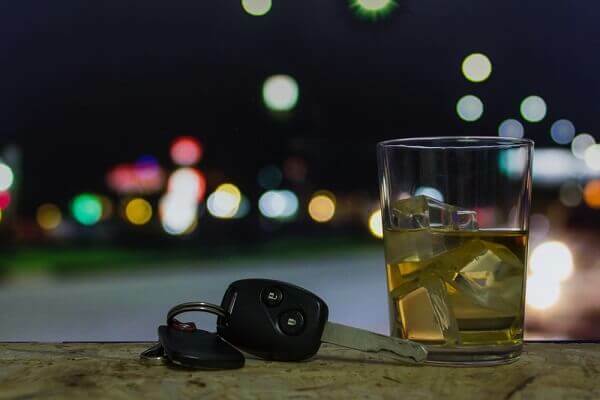 Courts in many states have interpreted statutory language to mean that driving under the influence is prohibited not just on public roads, but also on private property. Some states outlaw driving under the influence at any location in the state. Courts often interpret this to mean that DUI is prohibited on private as well as public property. In Wisconsin, the statutes are applicable upon all public premises and those provided by employers to employees, as well as those provided to tenants of rental housing, whether they are publicly or privately owned. They do not, however, apply to private parking areas at farms or single-family residences. In some states, DUI statutes prohibit drunk driving on “highways and elsewhere throughout the state,” as they do in Kansas and Georgia. In these states, too, courts have interpreted the law to mean that DUI is prohibited on private as well as public streets and property. If the DUI statutes in your state are worded in a similarly broad manner, you could be prosecuted for a DUI on a private street. If you have received a DUI charge in Wisconsin, whether you were driving on a public or private street, you might have more options than you think. Our experienced lawyers can help you navigate the process for the best possible outcome. To schedule a consultation with one of our attorneys, call our offices in Wausau, WI at (715) 842-2291 or complete our online contact form today.